Welcome to day 27 of the September Video Challenge. I'm a social media junky. I love it. Facebook, Twitter, YouTube, Instagram, Pinterest, LinkedIn, Google+.... I'm pretty much everywhere. Not all sites are the same though. I do have my favourites. 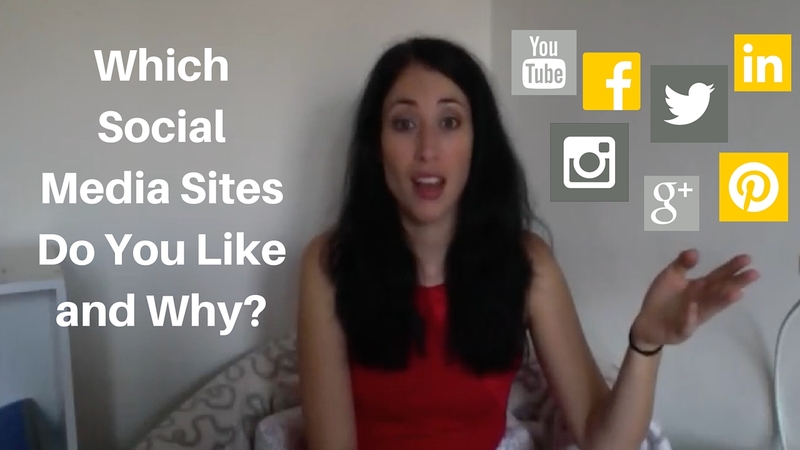 For todays video I'm sharing which social media sites are my favourites and why. Which social media sites are your favourites, and why?